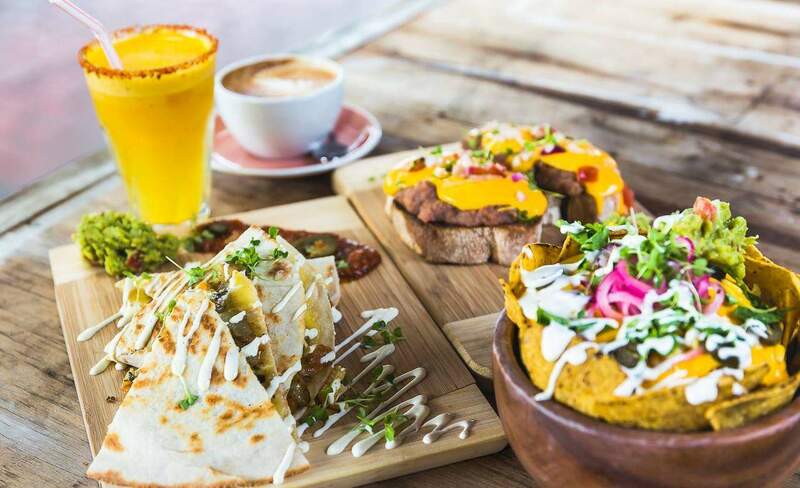 We might be more than 11,000 kilometres away, but Auckland has an abundance of choice when it comes to mouthwatering Mexican cuisine. 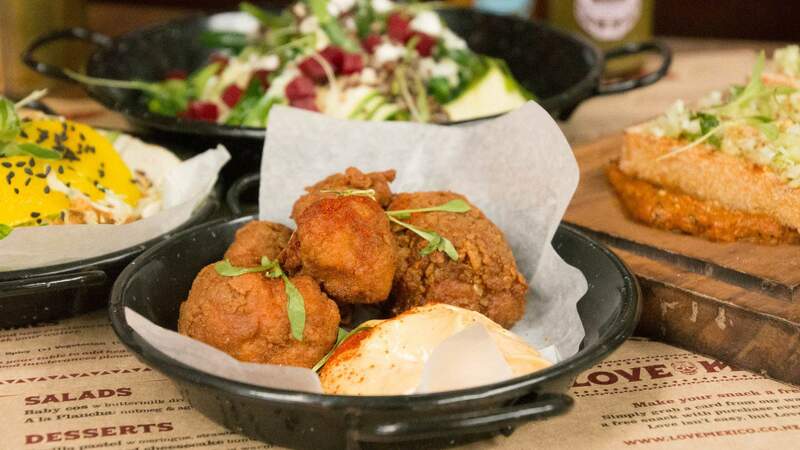 While Auckland's food landscape is churning out more fried chicken and bottomless boozy brunches these days, there has always been a place in our hearts for delicious Mexican cuisine. 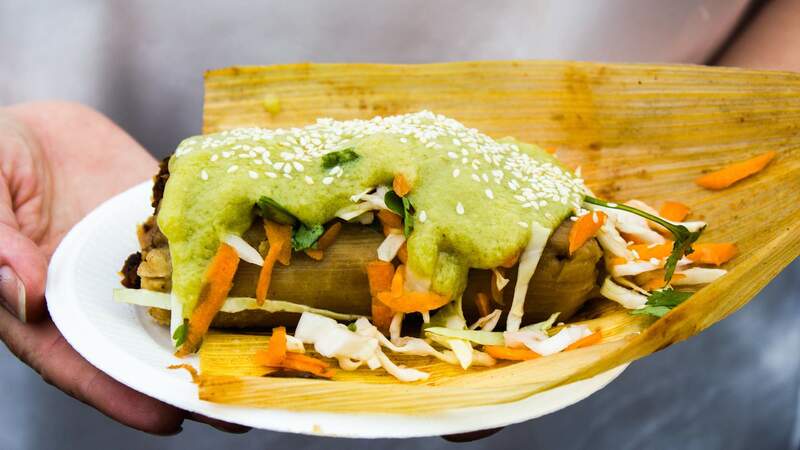 From SoCal taco trucks to Tex-Mex quesadillas and authentic Mesoamerican tamales, our city has an abundance of choice when it comes to bean-heavy menus. 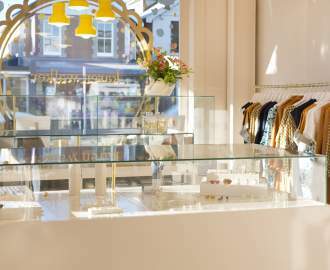 Translated to 'Latin kisses', Besos Latinos is a well-known establishment inside upmarket food hall Elliot Stables. Offering authentic Latin American cuisine as well as a tasty selection of cocktails. Their cocktails are around $15-20, but really it's the experience and ambience that you're paying for before or after a night out in town. You can't really go wrong with a glass of a mango margarita with some crispy shrimp empanadas ($12 for two) on the side. If you're feeling a bit famished, then fuel your body with some mouthwatering enchiladas and cheesy quesadillas. Nanita's Tamales is a cosy spot in Northcote food court where you can find the most traditional and homely Mexican dishes. Open for dinner only, though sometimes not at all, it is super affordable where you can feed two for less than $30. One highlight would be the tacos which are around $15 for three and you get interesting options such as chicken and slow-cooked lamb rather than the usual beef. 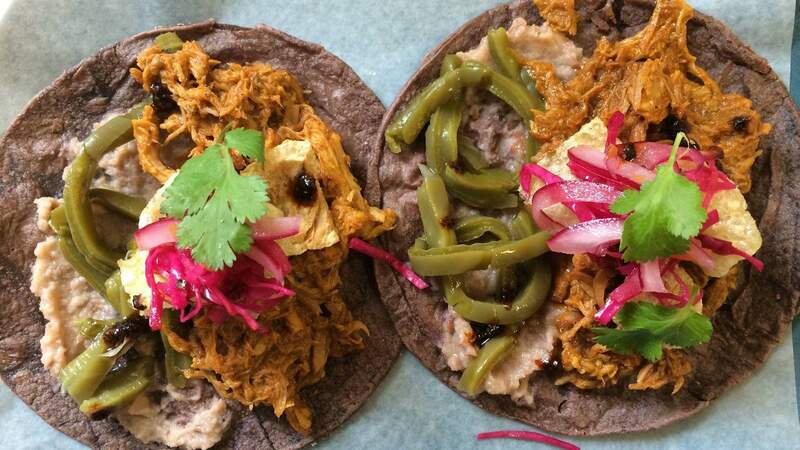 The vegan taco made from organic Mexican black mushrooms (Cultlacoche) is also a must-try. And, of course, you can't beat owner Nanita's namesake tamales. 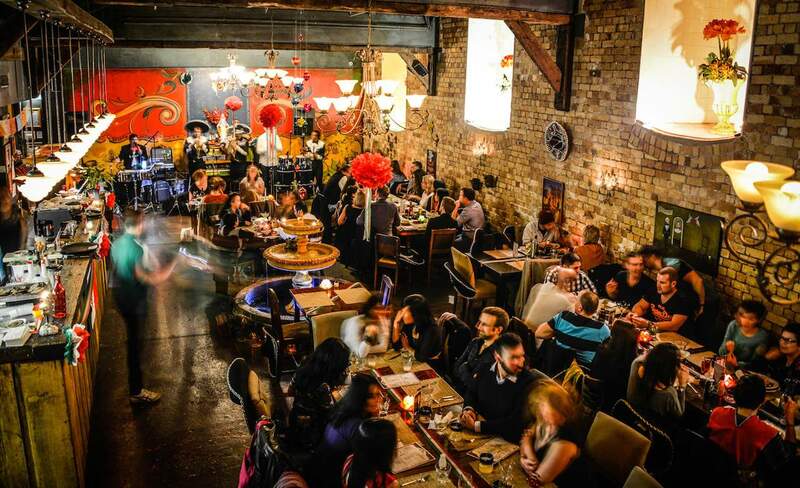 You'll find one of the most authentic Mexican restaurants in Auckland nested in Ellerslie. 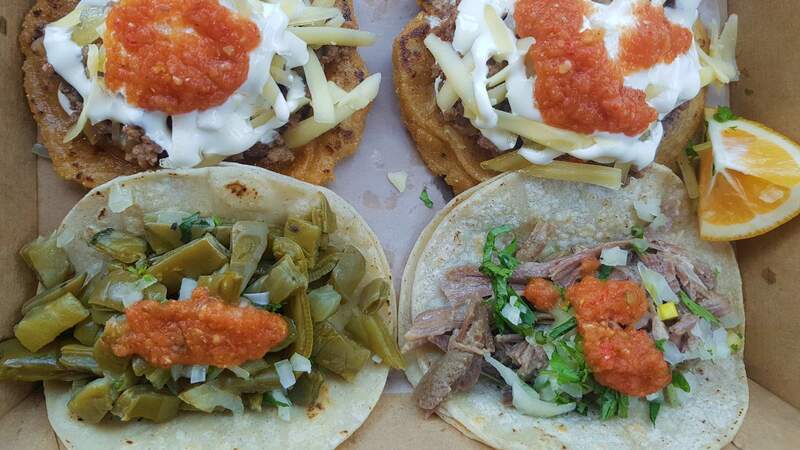 This eatery has become famous for its soft tacos filled with protein such as beef, prawn and chicken. Everything is priced at around $15 and you'll leave with a full belly. They have dining in and takeaway options as well as goodies for sale if you feel like recreating your own tacos at home. 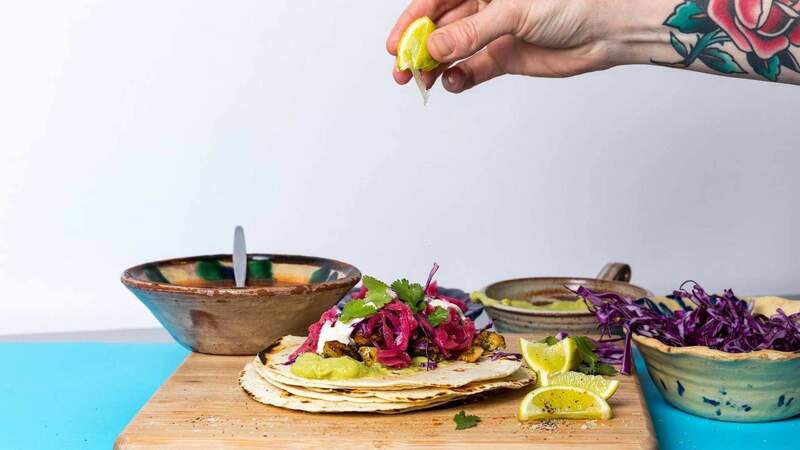 The brainchild of husband and wife team, Sarah and Otis Frizzell, The Lucky Taco is a much loved taco truck that has been tooting its way around Auckland since 2013. In addition to a range of mouthwatering tacos that they serve including the Tacos De Arrachera with skirt steak and tasty options for vegetarians such as the Tacos De Calabacita with zuccinni. If you're feeling adventurous, try the Tacos De Sesos which features lamb brain mixed with egg batter. Or unleash your creativity by picking up their hot sauce mix and a home DIY taco kit. Mexican street food with character is what you'll be signing yourself up for when locating the Las Masitas food stall. 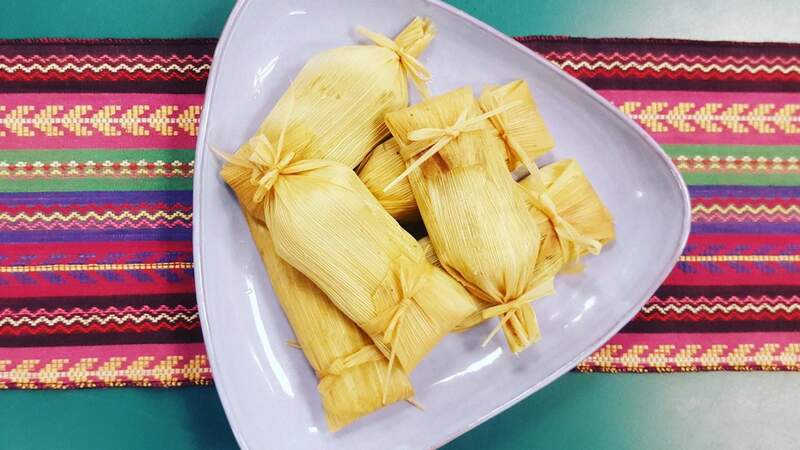 It is one of very few places in New Zealand that serves tamale, a traditional corn-based Mesoamerican dish that dates back to the Aztecs, now eaten in hundreds of different forms all across Latin America. You can choose between the barbecue flavours or the chickpea chorizo. Their ultimate combo is the La Abuelita, a grandma's stuffing-inspired corn cake with dates, olives, sage and rosemary, stuffed with spiced winter vegetables. The Concourse off the Northwestern Motorway in Henderson is probably the last place you'd expect to discover cactus tacos. Unassuming eatery Cielito Lindo, found between scaffolding and drainage outlets, was launched in June by Eliseo Delgado Munoz and Angelina Febiyanti with the intention of showcasing traditional Mexican cuisine. While the dining room is modest, the menu offers staple entrees like chips with salsa and guacamole, and more substantial offerings include burritos (with the option to deep fry as the Mexican-American chimichanga), quesadillas and nachos. The signature dishes are tacos and sopes, a popular Mexican street food based on fried corn tortillas. The tacos ($4.7 each) are served with two layers of soft corn tortillas, something that owner Angelina suggests must be used to be considered authentic tacos. There are three fillings to choose from including beef cheek (taco de cachete), lamb (taco de borrego) and tender cactus (taco de nopales). Mexico has established itself across Auckland and it's a go-to for a date night, family dinner or a simple boozy get-together with friends. In the drinks department, Mexico has a huge selection of margaritas, sangrias, michelada, you name it. They also have seasonal menus that keep Mexican foodies happy with chimichungas, fried chicken and amazing four-cheese quesadillas. If you can't get yourself to Mexico City, then why not try a night in Mexico. 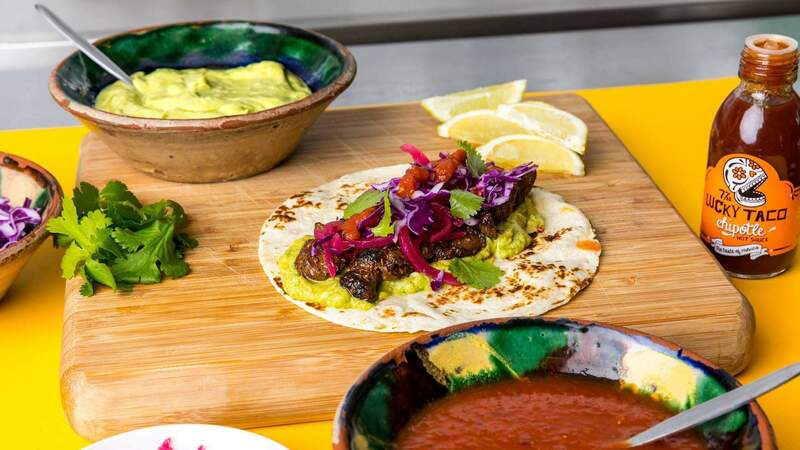 You might know Taco Loco by its food truck that serves up delicious Mexican street food across Auckland in different festivals and night markets. However, did you know that there is a Taco Loco that opens for breakfast and lunch in Mount Albert? Well you'll be pleasantly surprised after a visit to the colourful and vibrant eatery. Going there for either breakfast or lunch and you'll find yourself spoilt with options. Swap your usual eggs benedict and toast to Mexican favourites like huervos rancheros ($17.5), some chorizo ($13) or go for a guanajuato, a Mexican acai bowl for only $8.50. At any other time of the day, you'll be in for a treat with their nachos, tacos and quesadillas with an extra scoop of guacamole.